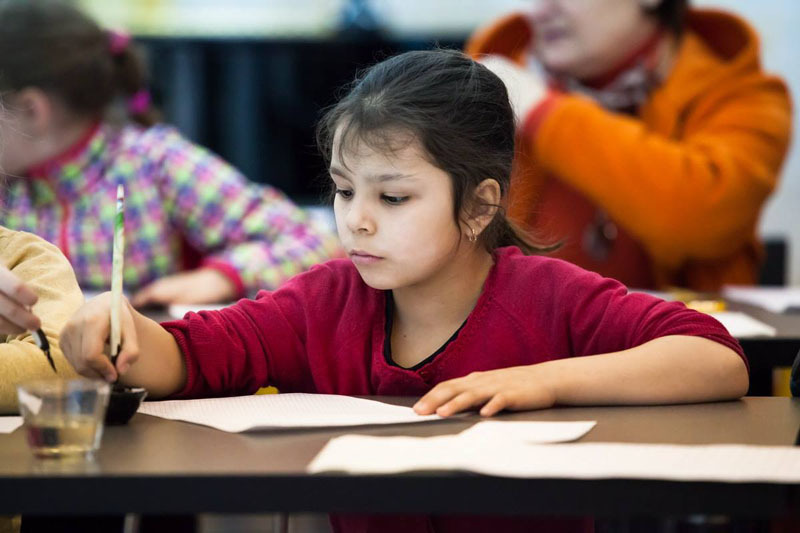 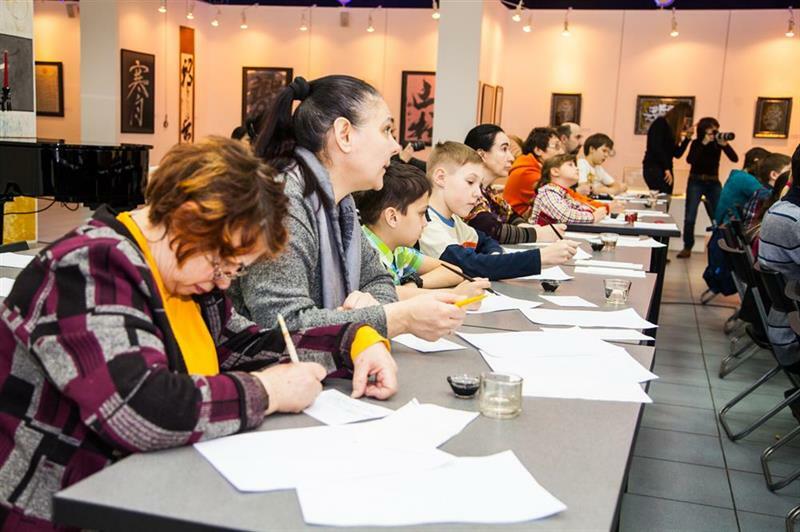 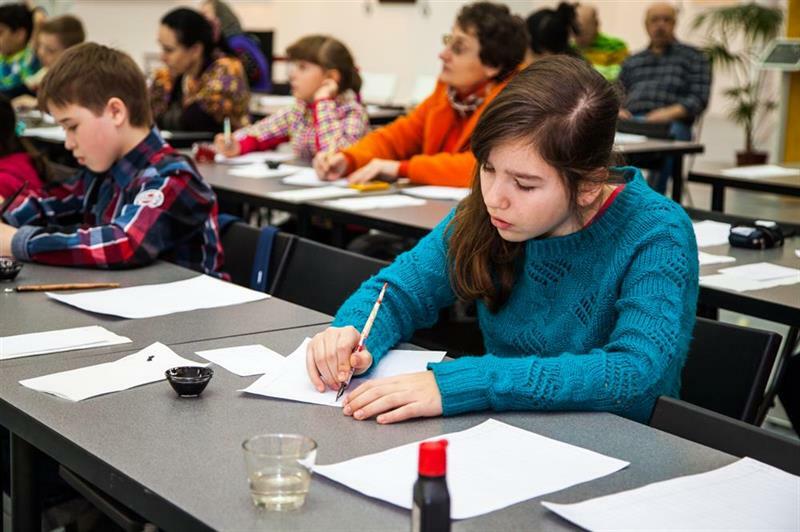 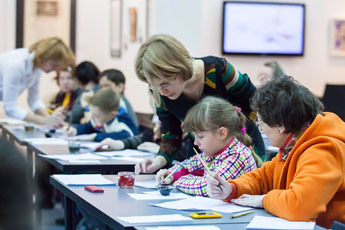 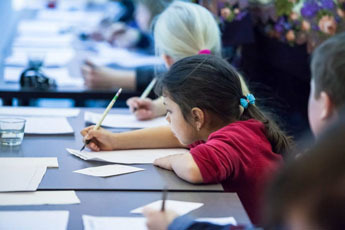 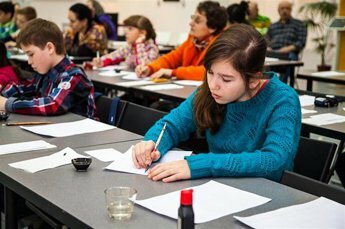 Last Sunday, at the Contemporary Museum of Calligraphy we hosted the Pointed Pen workshop for children. 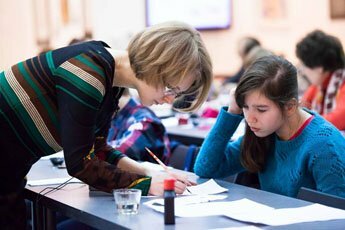 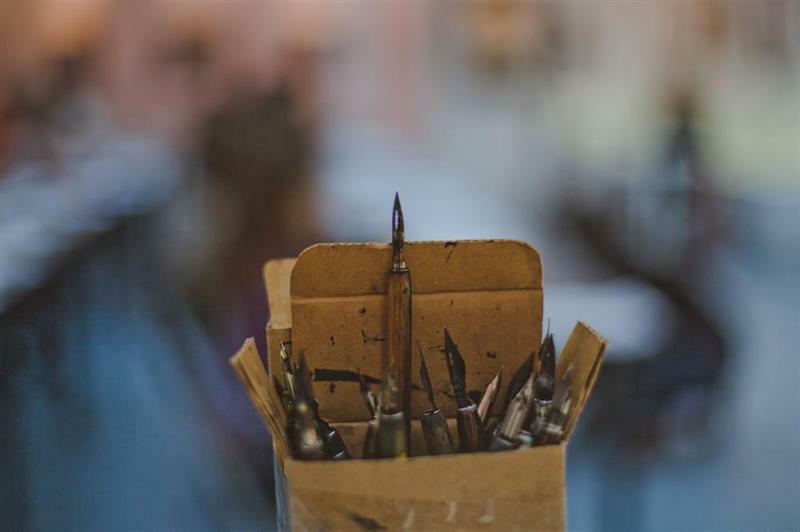 Calligrapher, illustrator, photographer from St. Petersburg Dina Zhuravleva demonstrated the basics of calligraphy. 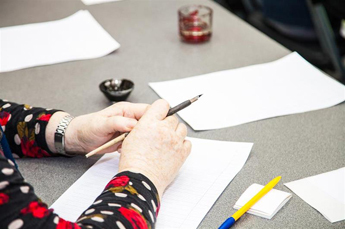 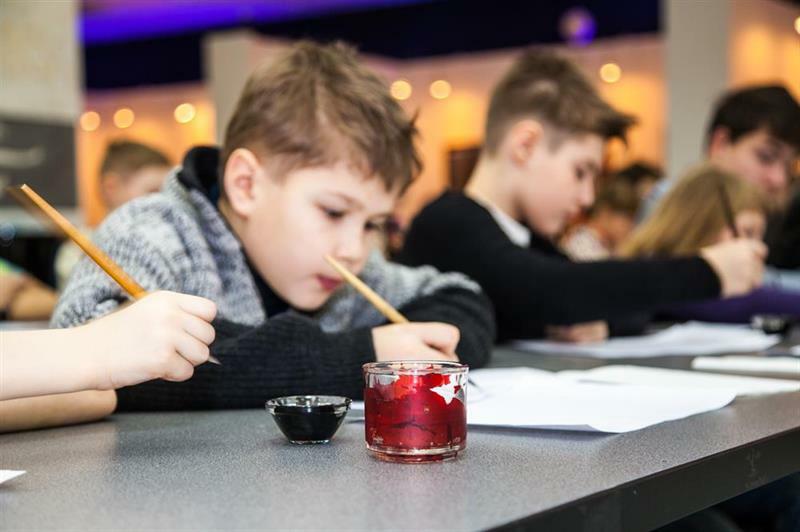 Young participants showed perseverance and patience, learned how to hold a fountain pen and to handwrite calligraphic letters.